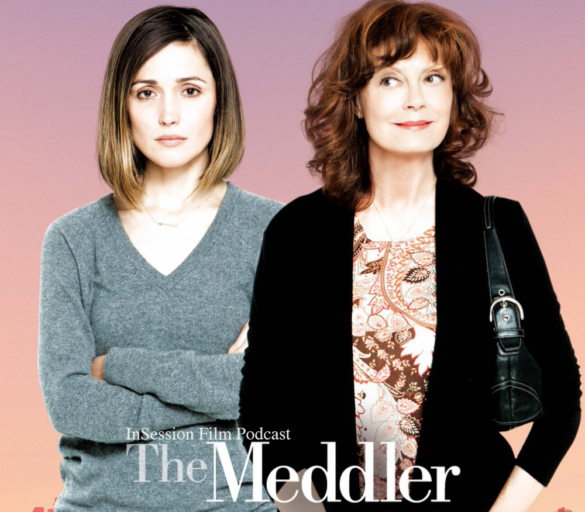 This week on the InSession Film Podcast: Extra Film segment, we discuss the small indie The Meddler, starring Susan Sarandon and Rose Byrne. In the second half of the show, we review the French/Turkish film, Mustang, which was nominated for Best Foreign Language film at this year’s Oscars. After missing the last few weeks, Negs is finally back as well as JD who missed out on last week’s Extra Film. We hope you enjoy this female empowerment-focused episode, as both The Meddler and Mustang centered around themes of womanhood, albeit in two very different cultures. Still, it was a joy discussing both films and the small connections they share despite having two very different goals in mind.